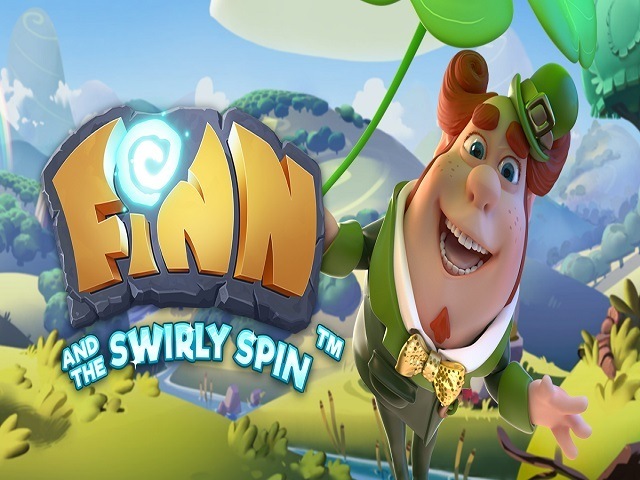 Set in a classic Irish theme, NetEntFinn and the Swirly Spin has 5 reel, 5 rows, and 10 paylines which features wild symbols, 4 kinds of free spins, and one random feature with four variations. The game showcases one brilliantly creative new mechanic, Finn. The symbols go in a spiral pattern which twists around the screen instead of landing in the standard way. The 3D graphics are animated. As in all modern slots, player set their bets with the help of the ‘coin’ button and then hit the play button to start spinning the reels. Players can choose from many different denominations of coins along with different betting levels which make this a perfect game for both low and high limit gamblers. With max bet, they can opt for the maximum wager, while autoplay lets them play the slot for an uninterrupted duration. Starfall Wilds. Adds a minimum of 2 wilds to the reels. More wilds are added in case it fails to make a win until a win is made. Dragon Destroy. Demolishes a series of random symbols for making an avalanche. Magic Transform. Turns all the spades and hearts into 1 high-valued symbol. Irish Luck. A definite win is made by 1 vertical or horizontal line turning into matching symbols. Each time the player scores a win, the winning icon disappears from the screen, and the remaining symbols spin together in the centre of the screen. Every normal win creates a star. These wild symbols substitute to aid in making winning combinations. The slot machine takes players to a new screen in a free spins round. There are in total 4 free spins options- The Lava Lair, The Star Bar, Golden Pot, and The Lucky Mug. All these features in the bonus rounds also have a chance of getting triggered randomly at the time of a normal spin. With feature-rich gameplay and massive jackpots, lots of gamblers will love this game! New players can play just for fun for free, or they can bet real money at any of the reputed casinos online.